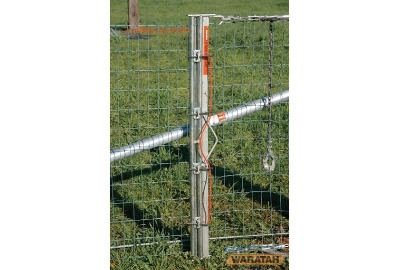 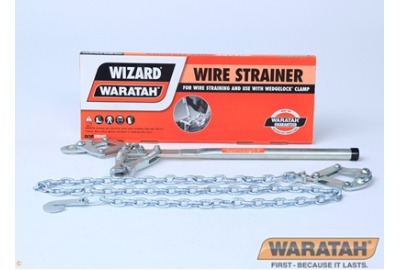 The Waratah Gripple Plus wire joiners save time and effort when joining wires, tensioning or terminating wire at a strainer post. 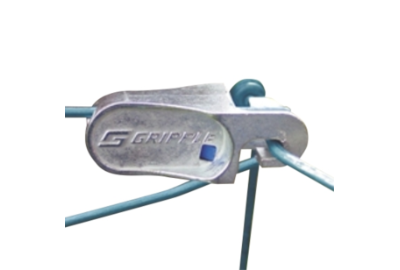 The Gripple contractor tensioning tool is bigger and stronger for the more serious fencer and now makes it even easier to tension your wire. 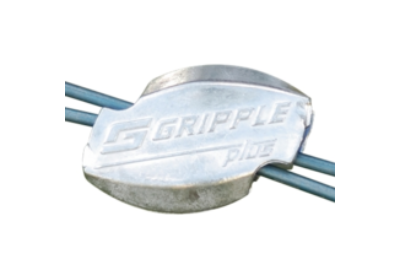 Gripple Plus tensioning tool includes integrated adjustable torque setting on the handle. 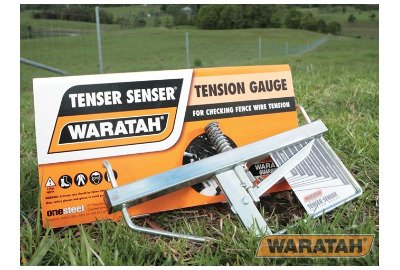 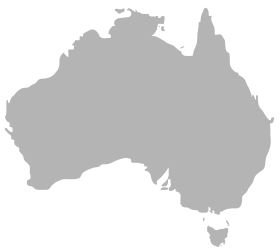 Once the pre-set wire tension is reached ? 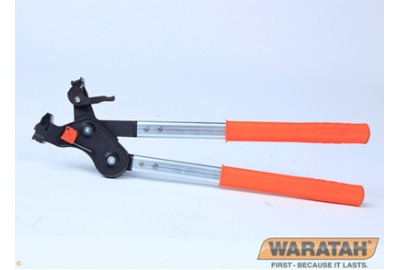 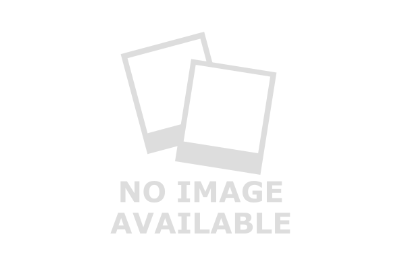 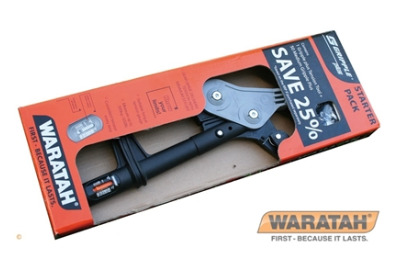 the tool dis-engages to prevent overstraining and potential wire damage.